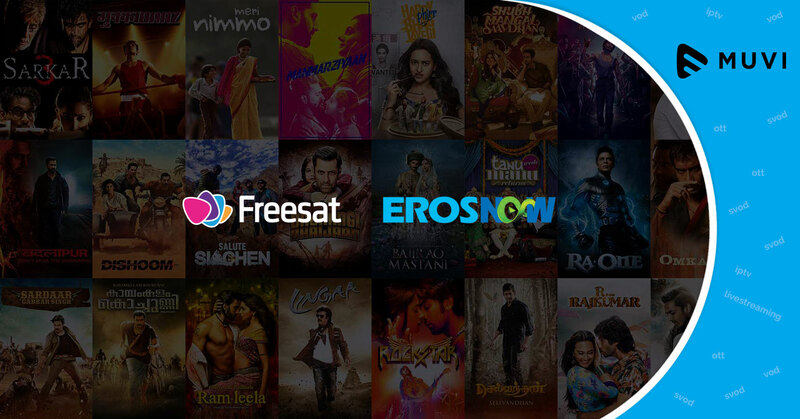 UK subscription-free satellite TV platform Freesat is all set to expand its video on demand offering with Eros Now. Eros Now, a leading destination for Bollywood and other regional Indian content provides access to more than 11,000 music videos, films, TV shows, and original content. Eros Now has over 128 million registered users, and 13 million paying subscribers.